The reliance on Cloud Computing is due to many factors. The most significant ones are cost-effectiveness, adaptability, versatility, and data optimization. For churning out flawless performance, Cloud Computing works on high-end networks of server computers, coupled with complex software. The remote servers are the core where the data is stored and can only be accessed through the internet. Cloud Computing was designed to provide space to companies who want to invest massive data in one place. The data may include company blueprints, media files, employee records, documents emails, technology outlines, and much more. Depending upon the company’s requirements, the clients can pick among private, public, or hybrid cloud deployment. Cloud computing is improving the business standards by managing vast data in no time. Be it for startup or a fully-grown venture, cloud computing is availed everywhere. 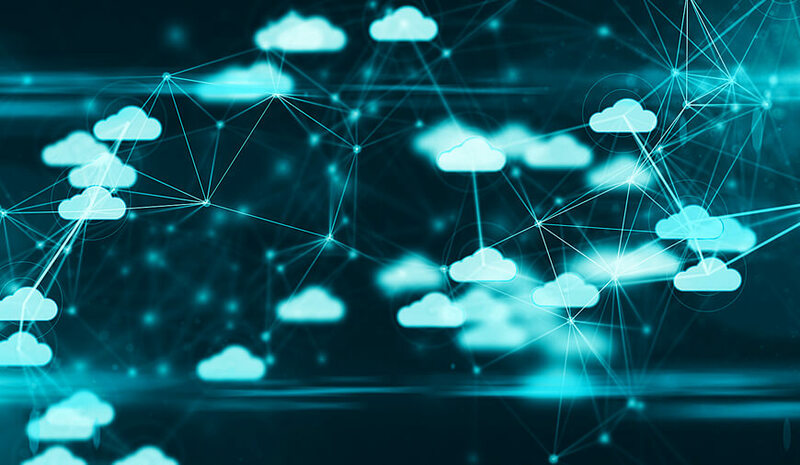 With its immense potential in the IT sector, Cloud Computing generates billions of dollars in revenue annually and there are no signs of slowing down. The statistic of 2017 was predicted for the public cloud computing market at about 130 billion U.S. dollars worldwide. The public cloud computing market includes business processes, software, platforms, and infrastructure delivered as a service. With the scope of saving and processing structured and unstructured data on the cloud platform, the various applications of Cloud Computing come into play. The right management of the data can harness unprecedented benefits for the business. The significance of Cloud Computing multiples more when the consumer-centric companies are targetting buying patterns to expand their reach to the uncovered boundaries. The companies plan their strategies and marketing campaigns according to the data they gather from the cloud-based companies. The existence of Cloud Computing has given rise to in-depth customer analysis of behavioral patterns to drive more sales. File storage if the most basic and primary service of Cloud Computing. One can transfer files to the cloud servers and retrieve them whenever one wishes. The transfer of data can only take place over a web-enabled interface that cut downs the possibility of any foreign attack. Cloud-Based data offers you round the clock availability, scalability, and security that is missed on any other platform. Also, after transferring the data to the cloud, the user doesn’t have to keep checking with it; this chips away the maintenance headache. All the data that reaches the cloud servers are stored in virtualized pools of storage managed by third-party companies. It's not always about storing data, many times a user or a company may wish to back up their data on some other platform. Here, Cloud Computing comes into play. The cloud servers can hold on to data for an eternal period. Furthermore, there is no dearth of space and the data can be retrieved in the same form as it was stored. There are almost no chances of malfunctions and hence the data stays safe. Few of the popular examples of cloud backup solutions are Dropbox, Google Drive, and Amazon S3. 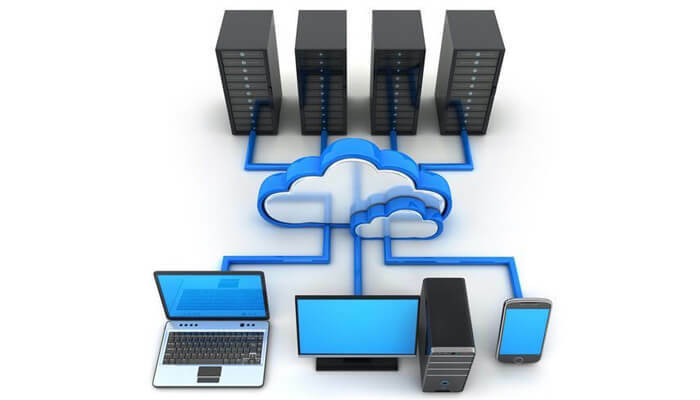 Cloud computing offers scalable resources through various subscription models. This means that you will only need to pay for the computing resources you use. This helps in managing spikes in demands without the need to permanently invest in computer hardware. Netflix, for instance, leverages this potential of cloud computing to its advantage. Due to its on-demand streaming service, it faces large surges in server load at peak times. The move to migrate from in-house data centers to cloud allowed the company to significantly expand its customer base without having to invest in setup and maintenance of costly infrastructure. The expanded computing power and capacity of the cloud enables us to store information about user preferences. 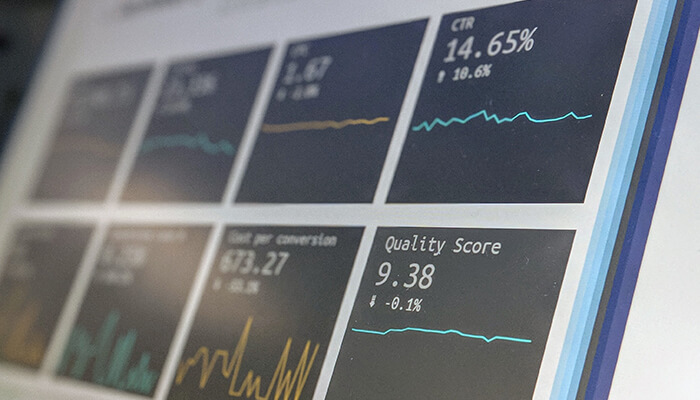 This can be used to provide customized solutions, messages, and products based on the behavior and preferences of users. Siri, Alexa, and Google Assistant - all are cloud-based natural-language intelligent bots. 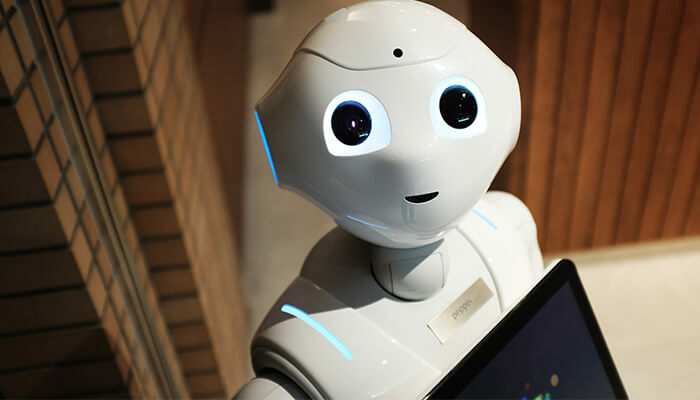 These chatbots leverage the computing capabilities of the cloud to provide personalized context-relevant customer experiences. The next time you say, “Hey Siri!” remember that there is a cloud-based AI solution behind it. The cloud allows users to enjoy network-based access to communication tools like emails and calendars. Most of the messaging and calling apps like Skype and WhatsApp are also based on cloud infrastructure. All your messages and information are stored on the service provider’s hardware rather than on your personal device. This allows you to access your information from anywhere via the internet. Now as the gravity of the Cloud Computing is understood, there is a need to unravel this technology better, so that, the parts of the world where it is still alien can be harnessed smartly. If you wish to know more about cloud computing, you can refer to our other articles like “How cloud driven Mobile Application works,”"Biggest Advantages Of Cloud Backup,” and “How Cloud Technology Helping App Development World?”. Is 2019 Going To Be The Year Of Mobile Innovation? Amazon music app has added a new feature of voice command ‘Alexa’ for Android and iOS. This feature is easily accessible through an available ‘Alexa button’ in the app. However, this newly launched feature is currently accessible by the users of UK, Germany, USA, and Austria.